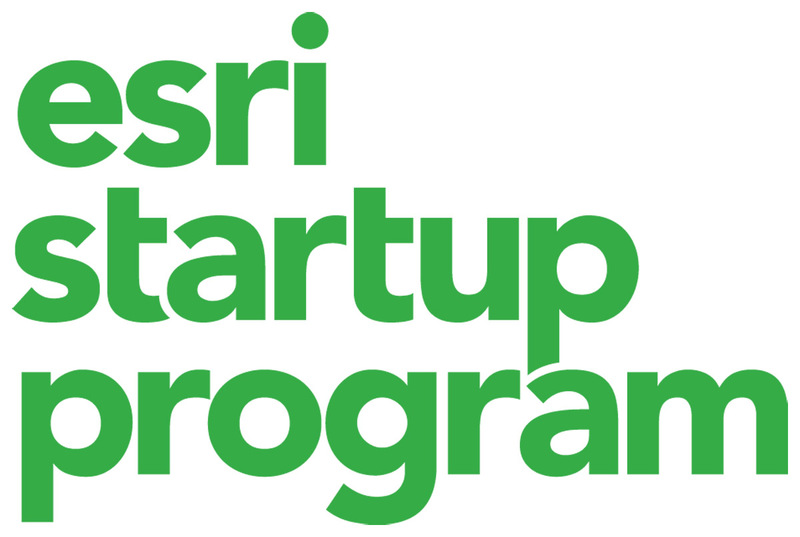 The Esri Startup Program gives emerging businesses the tools to build mapping and location analytics capabilities into their products. Redlands, California—Esri, the global leader in spatial analytics, today announced that it will be a sponsor and exhibitor at the TechCrunch Disrupt SF 2017 hackathon and conference, to be held September 16 through 20 in San Francisco. Esri staff will be on hand to provide information on the ArcGIS platform and the free global Esri Startup Program, which helps qualifying developers, emerging businesses, and tech entrepreneurs build mapping and location analytics capabilities into their products. Developers joining the weekend hackathon can take advantage of an Esri ArcGIS Developer Program subscription for free to create apps—deployable on any device—using the latest software for understanding and visualizing data. Those attending the conference will explore the ways The Science of Where reveals deeper insight into data. Innovations on display will include Esri's Drone2Map for ArcGIS, which converts drone-captured imagery into valuable, actionable data. The conference will also showcase the new virtual reality (VR) solution, 360 VR, for urban design tool Esri CityEngine. This solution allows users to interact with 3D city models on mobile VR gear—anywhere, at any time.